FORGED FITTINGS The stainless steel Forged fittings are idyllically used in various industries for pipe fitting applications. 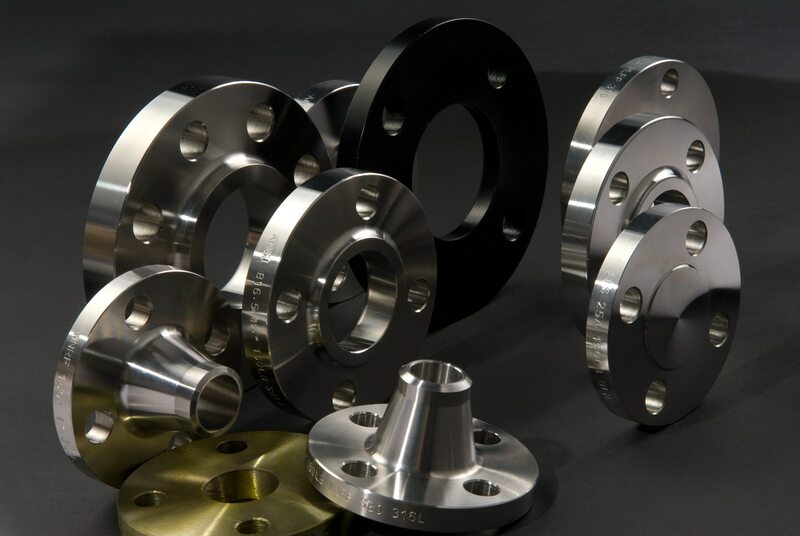 We are exporters of Forged fittings and prepare them in various designs as per the specifications of our clients. we are offering an excellent range of Forged Fittings . Pravin Steel Forge produces high quality forged steel fittings and unions, available in an array of classes and material grades for any application. We are leading name to supply Forged Fittings in Saudi Arabia. Long Radius Bends We are exporters of Long Radius Bends and prepare them in various designs as per the specifications of our clients. we are offering an excellent range of Long Radius Bends. Pravin Steel Long Radius Bends produces high quality Long Radius Bends available in an array of classes and material grades for any application. Pravin Steel is a known supplier of Long Radius Bends in Yekaterinburg, Russia. We also supply Long Radius Bends in Novosibirsk, Russia.